Everyone who just got married is psyched about it. It’s a new adventure they’re embarking on with their best friend forever. So, the couple will be in an undefined state as they are going to start a new life with his/her partner for the rest of the life. What if the wedding gets canceled or disturbed for the wrong reasons? 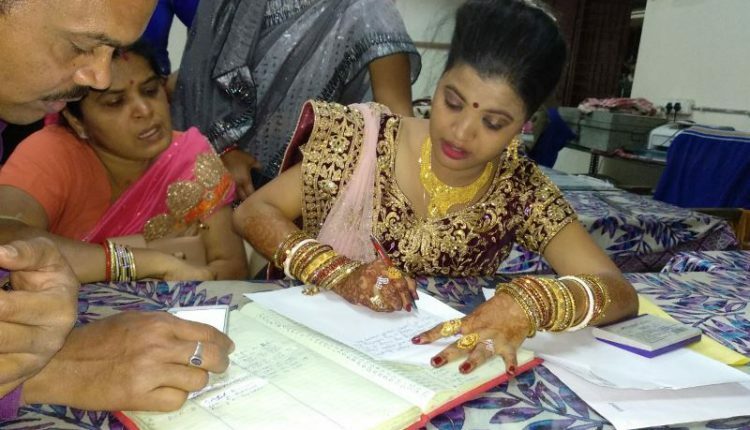 A similar incident took place in Angul district where a software engineer kept his fiancé waiting to no avail just because the bride’s family failed to pay Rs 1 crore dowry. She knocked the doors of police seeking justice for herself and her family. The incident happened on Wednesday night, following the bride then filed a dowry case against the groom with whom her marriage is about to happen within hours. The bride is Swarnamayee Nayak and the groom is Shanti Swarup Das. 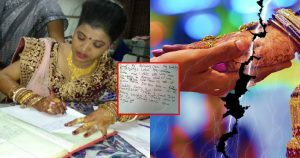 According to reports, the bride is a software engineer in Bangalore and the groom also in the same profession in the US. The couple was scheduled to get married on Wednesday at a Kalyan Mandap in Tamada area with all the preparations completed. In the morning on the wedding day, the groom’s father called up the bride’s father and put forth a renewed demand of Rs 1 crore as dowry. The latter who had already given Rs 20 lakh for the purpose previously and expressed his inability to give such a huge amount. Following the denial, the groom’s family canceled the marriage. However, despite waiting for hours, the groom did not turn up for the wedding after his last-minute demand of Rs 1 crore as dowry was not fulfilled. 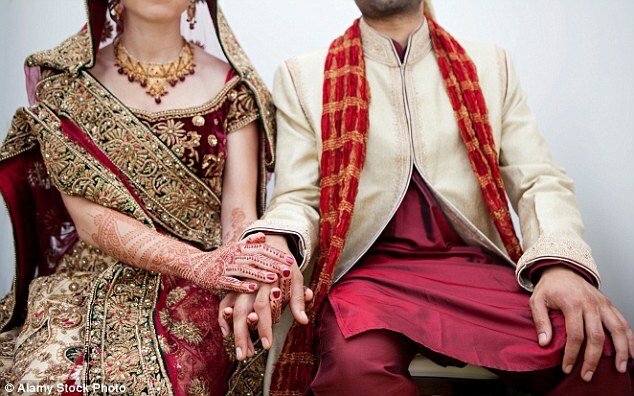 “We had earlier paid Rs 20 lakh and all of a sudden the groom demanded another Rs 1 crore. As my father was unable to pay the amount, he did not turn up for the marriage,” said the girl. SDPO Harihar Pani stated that a case has been registered basing on the complaint filed by the bride’s family and necessary action will be taken as per law. Meanwhile, the police started an investigation into the case and trying to trace the groom and his family members who absconded after the woman filed the complaint with the police.